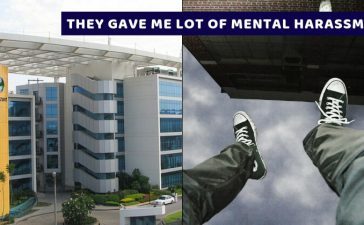 So many athletes train hard in a particular sport with only one goal in their mind which is to win gold medal in Olympics. Since Olympic is the matter of respect and brag it is the dream of each athlete to keep the flag of his country on the top. 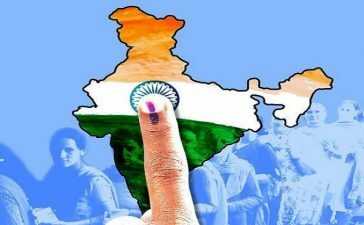 To conclude if they are successful they are rewarded by the country and if they fail their hard work turns out useless. But, the failed Olympians of North Korea have to face worse than this. They have to face the resentment of their leader Kim Jong. 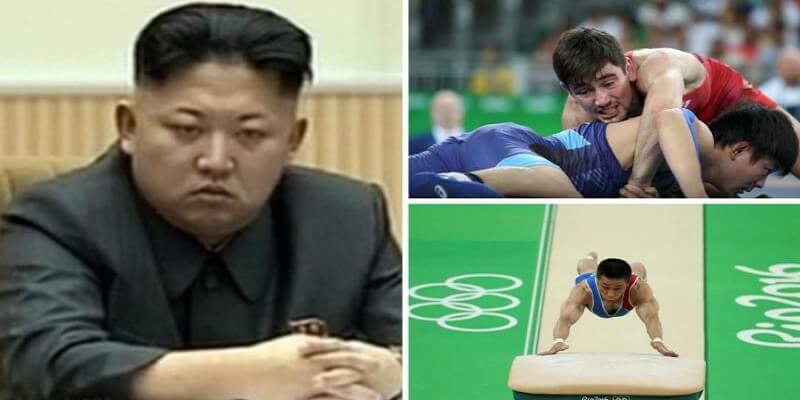 In London Olympic the weightlifter Kim Un-Guk won gold medal but he does not seem happy at all. Kim Jong had stated that the failures of Olympic will not be spared. The megalomaniac can stop the ration service of the athletes, take away those comfortable apartments and for worse he can send them to coal mines. These kinds of decisions are no stranger to the dictator. 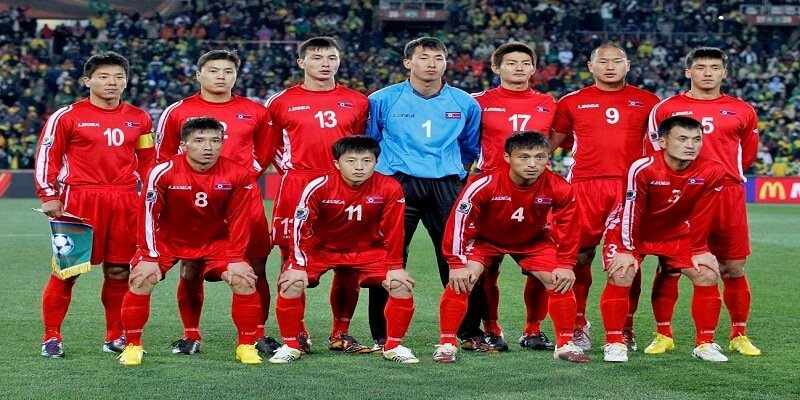 After losing 0-7 from Portugal in FIFA 2010 the team resulted in the humiliation of Kim Jong. So Kim Jong punished the team in the worst way. He sent the football team to coal mines for 2 years. The penalty resulted as death for 2 players and many of them caught diseases. After winning the silver medal no happiness on the face of Korean athlete. 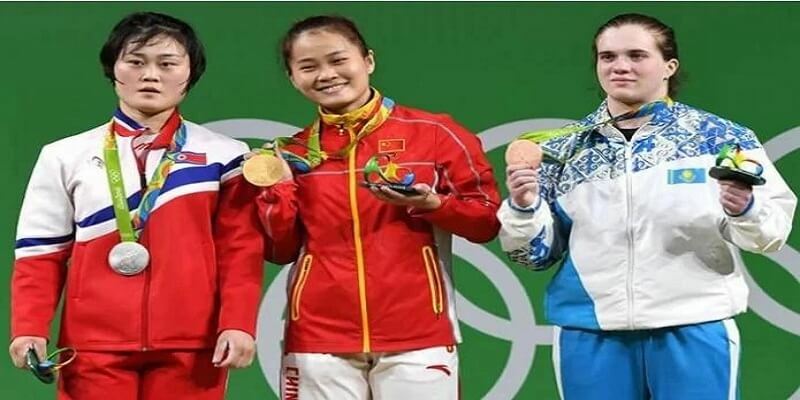 As, the victory of 5 gold medals and 12 other medals was predicted by the Olympic commission of North Korea. However the Olympians came up short by winning 2 gold and 5 other medals. Hence they now have to face the fury of The Dictator. 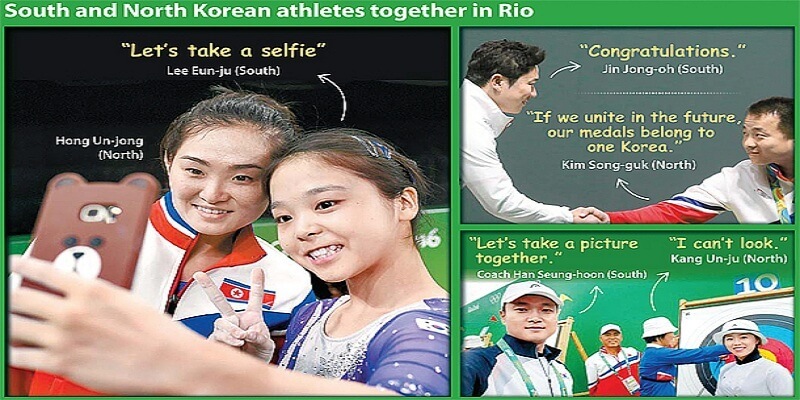 Due to the hateful relation between North Korea and South Korea the leader is furious about the athletes for taking selfies with enemies. 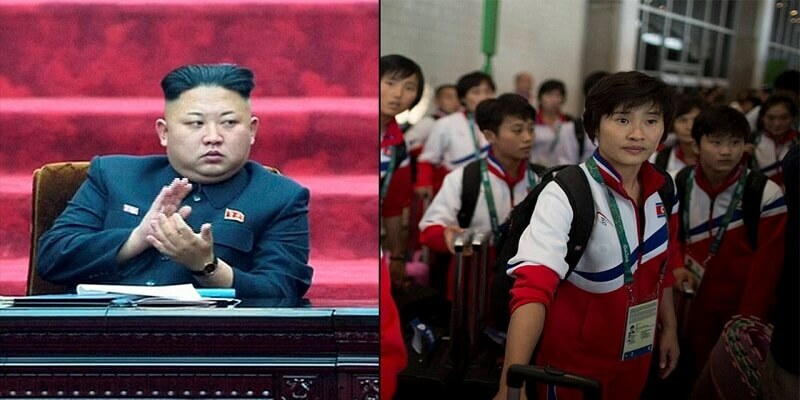 In addition to it, Kim Jong is displeased as South Korea Won more medals. 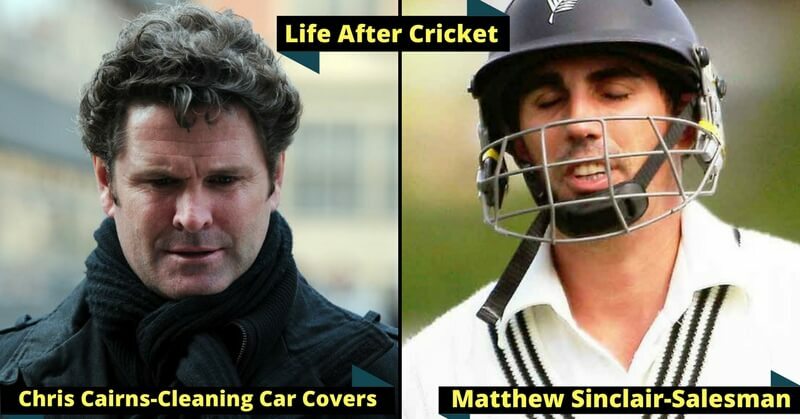 And, this seems unbearable humiliation for him. 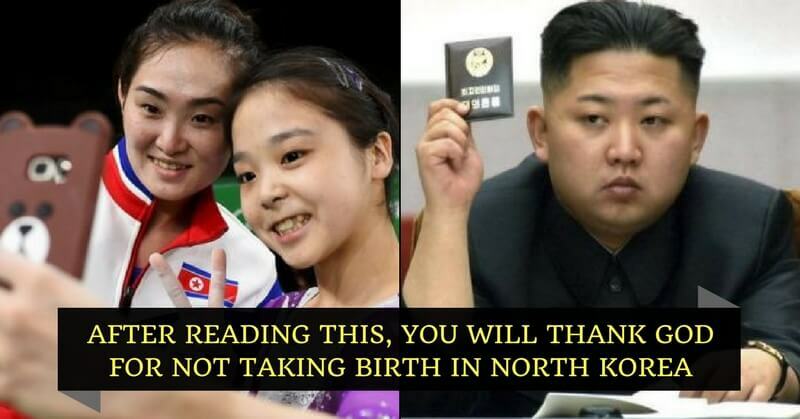 Kim Jong is very proud of the sporting achievements of North Korea that he desires more success in this field. Somehow the supreme leader is able to decrease the achievements chronically. As a result of his punishment policy the athletes are keeping themselves away from sports. Admittedly the failed Olympians would feel like missing the destination by inches which is heartbreaking eventually. But, for the North Koreans it is worse.